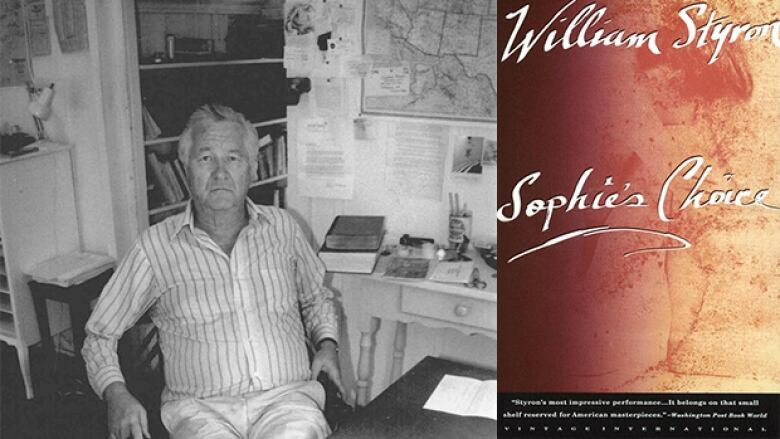 The bestselling British author shares some of the books that helped shape his writing career. 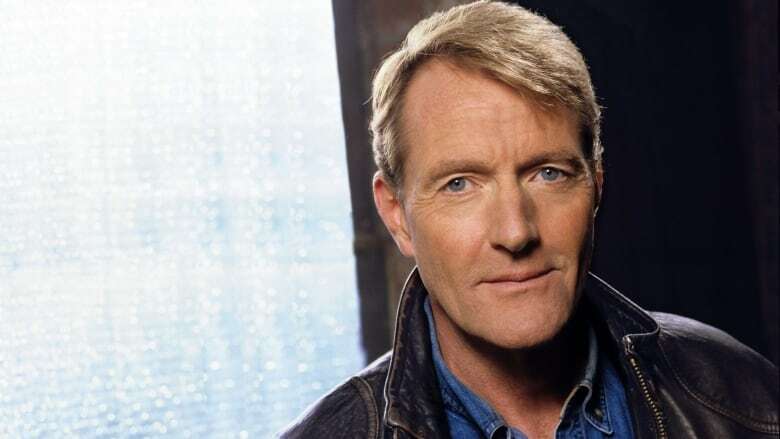 Lee Child is a British author whose thrillers — primarily featuring his classic character, the ex-military police officer Jack Reacher — have sold more than 100 million copies. Child's latest novel is a story featuring Reacher called The Midnight Line, an adventure tale about the iconic protagonist who uncovers a conspiracy while on the hunt for a missing military academy cadet. Child tells CBC Books that he has always had a love of literature. Here are some books that have inspiring his own writing. 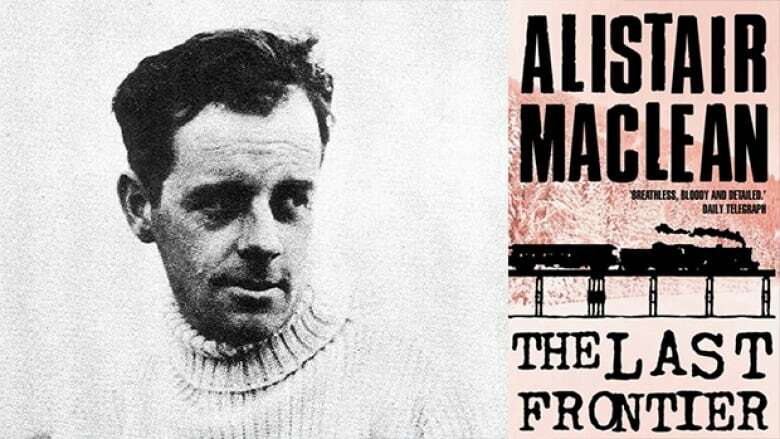 "I was probably a nine or 10 years old when I read a thriller by Scottish writer Alistair MacLean. McLean was very famous in the past. The U.K. title was The Last Frontier, and I think the North American title was The Secret Ways. "It was very exciting, a thriller in the classical sense. It had the most dramatic characters, both the good and bad guys, who were a millimetre away from being overblown and cartoonish, but never quite fell off the edge. I remember thinking it was great, while also being aware the characters were almost parodies, but not quite. It's a skill that I found fantastic." 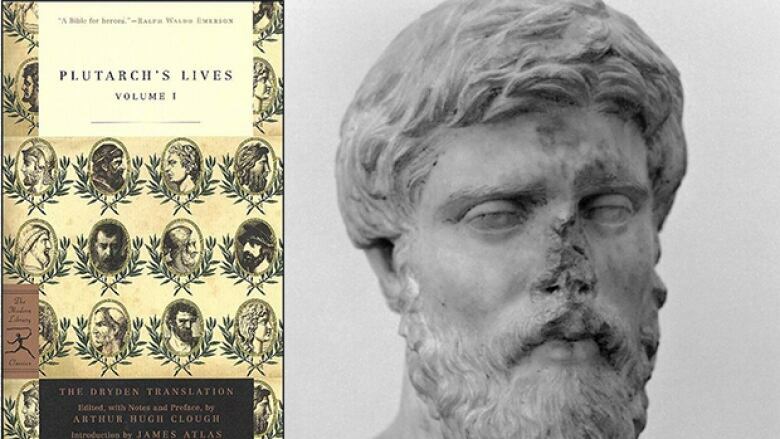 "I read this, in Latin, while in secondary school. I remember reading about Theseus and the Minotaur in the book while at school, and reading Dr. No by Ian Fleming while on the school bus home. And it obviously occurred to me that this is exactly the same story. "That taught me that there are no new stories. All the great stories have been told and all we can do is retell them. It was instructive to find something that Plutarch was writing 2,000 years ago about something that had happened hundreds of years before him. These heroes have remained basically remained unaltered through thousands of years of history." "If you're only going to read a few novels in your life, make this one of them. It is many books in one: it's an American novel, a Southern novel, a New York novel, a European novel, a Second World War novel, a Holocaust novel and a tremendous suspense novel. Even though he's a sophisticated literary writer, he basically created a suspense novel. It's about what happened to this woman. That's why we read on." 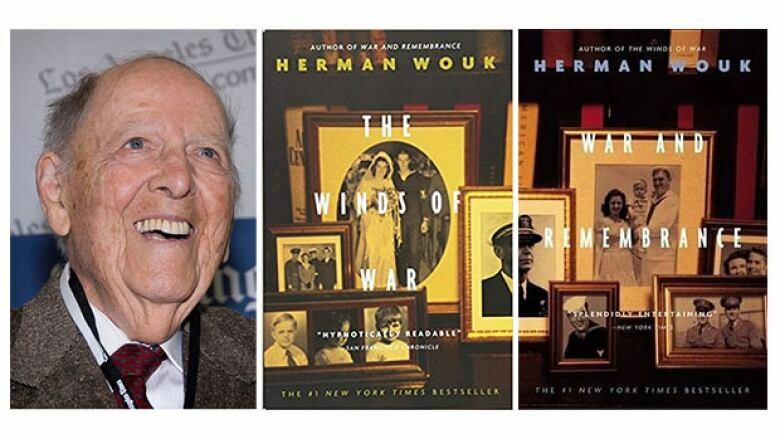 "This pair of books by Herman Wouk are so instructive, in as much as it's a hokey soap opera potboiler and family saga story, but it's also a magnificent overview of the Second World War. It gives you a sense of the global integration of that conflict, even more so than a history book. "The historical rigor was all there, but it wasn't preaching to you. It wasn't beating you over the head. These books taught me that fiction can tell you more than nonfiction."